The Explorer Special effortlessly brings together performance, outstanding reliability and low running costs. 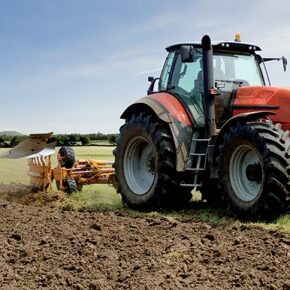 Robust and simple to use, it features state-of-the-art functions making it a faithful work horse for farmers who need an all-round 2WD or 4WD, 75-100 hp tractor. 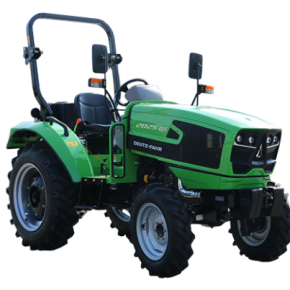 The tractor is ideal for farmers and agricultural estates alike, easy to use and maintain, and offers a high level of productivity for all jobs on the farm and in the fields. The Explorer Special is a true companion that lets you work long hours on any job with a superb performance, the utmost reliability and lowest fuel consumption. Because the Explorer Special features the tried and tested SDF 1000.4, engine, with four turbo cylinders, independent high pressure pump and 75, 85 and 95 hp options. The tractor is also available in the Tier II 80, 90 and 100 hp versions. Operators who use tractors all day long know just how important it is choose the right speed. That's why the transmission and mechanical shuttle are fully synchronised. 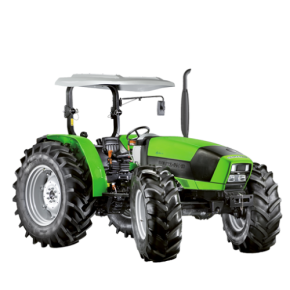 The tractor is produced with a standard, 4-transmission, 3-range configuration (12 12). Possible options include a 16 16 transmission, and a 40 km/h version with 20 20 transmission is also available. Safety is guaranteed by the self-locking differential and hydrostatic oil bath disc brakes on all 4 wheels. These characteristics ensure a longer life. The Explorer Special is a machine that is simple to use, yet features a high quality hydraulic system, with a capacity of up to 56 litres/minute. An independent pump guarantees easy, smooth steering for effortless work. Maximum productivity is ensured with a rear lifting capacity of up to 4,700 kg. The PTO 540-1,000 rpm is fully independent with dry clutch. Explorer Special has been designed for the utmost comfort: all controls are side assembled, for simple, user-friendly manoeuvres.